I'm in love with Mexico City, and plan to always count Mexico's capitol as an annual travel destination for it's culture, night life, and unparalleled street food and mom and pop eateries. I had a blast working on this story, staying in the best hotels, eating at the latest hot spots, drinking mezcal, and running all over the city with friends. 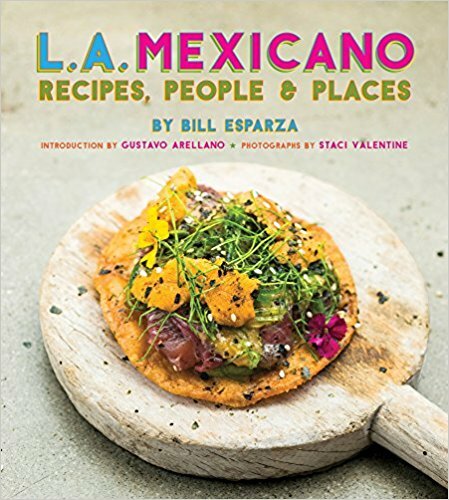 Pick up a copy of the February issue of Los Angeles Magazine or go to the link here and catch my latest for Los Angeles Magazine: Mexico City--A thoroughly modern metropolis brims with life--from street vendors to supper clubs.